Definition of medial longitudinal fissure. 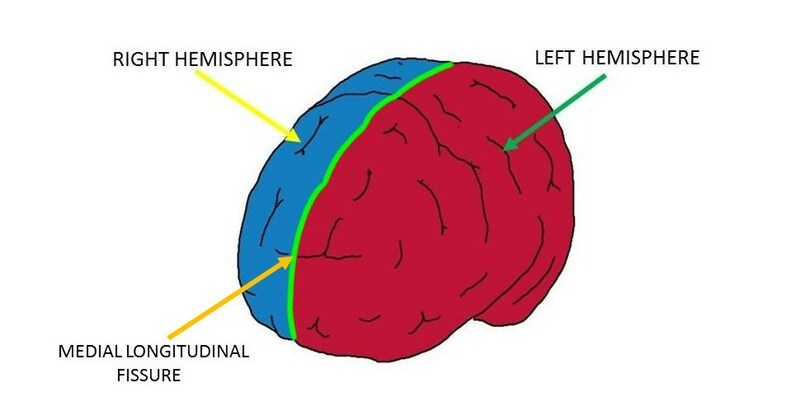 Medial longitudinal fissure (outlined in green). a deep groove that separates the cerebral hemispheres. Watch this 2-Minute Neuroscience video to learn more about landmarks of the brain surface.